Make a splash with the Blue Splatter Vector! With so many ways that you can use this blue splatter, you should download it right now! 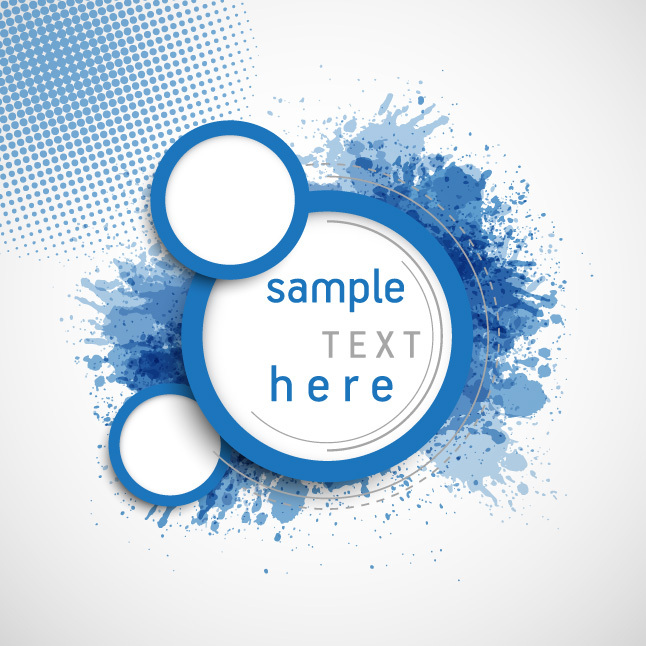 Having a cool, grungy look, you can surely make use of this blue splatter vector for a very long time. Under Creative Commons License.